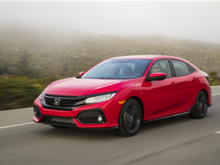 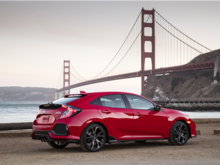 Affordable and durable, the 2018 Honda Civic Hatchback is a value package with leading technologies. 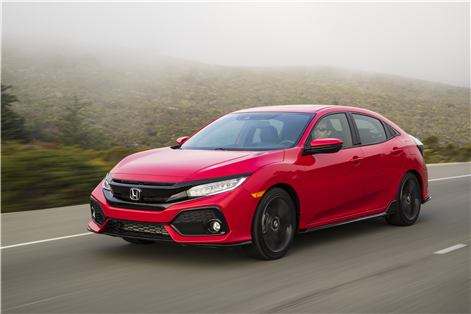 There are three trim levels: LX, Sport and Sport Touring. 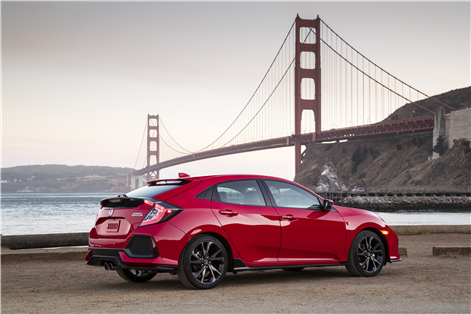 Each element of the Civic Hatchback is both stylish and functional. 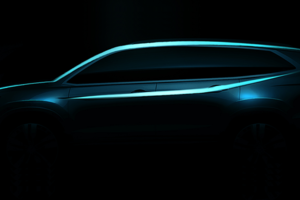 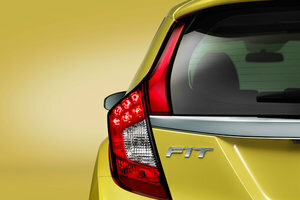 LED taillights are used for efficiency, but they certainly add to the car’s nighttime light signature. 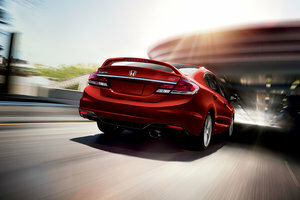 A roofline spoiler helps direct the wind, improving aerodynamics. 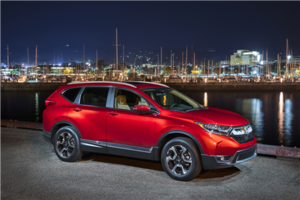 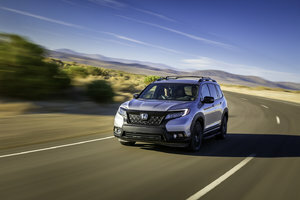 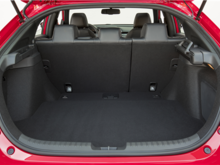 Each trim adds more features, such as the power-defrost mirrors on the LX, fog lights on the Sport, and rain-sensitive wipers on the Sport Touring. 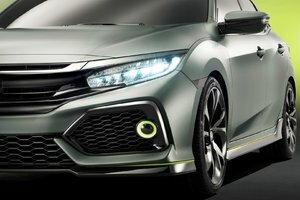 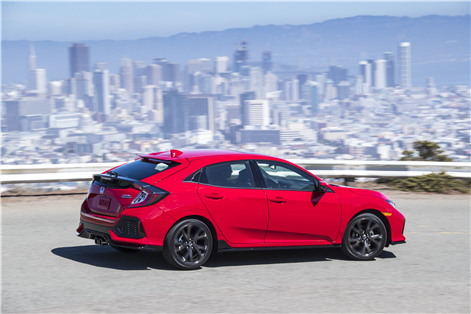 Keeping fuel costs in check, the 2018 Honda Civic Hatchback boasts 6.9L/km combined fuel economy. 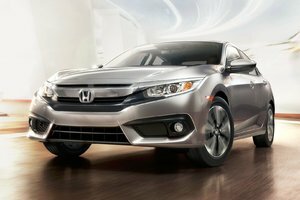 The turbo engine generates 174 horsepower and is paired with your choice of a manual or continuously variable automatic transmission. 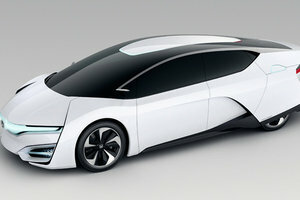 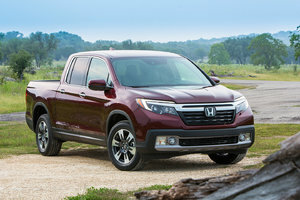 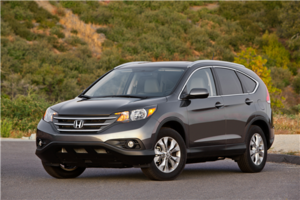 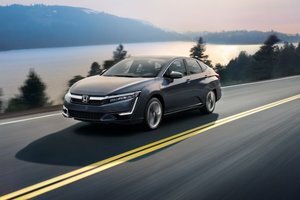 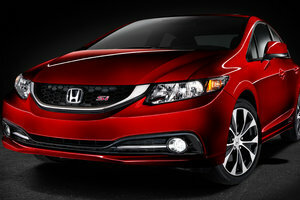 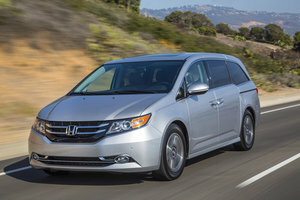 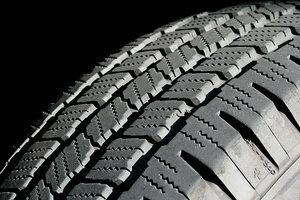 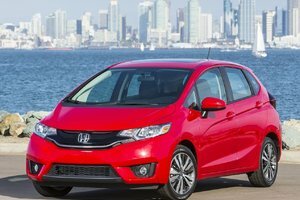 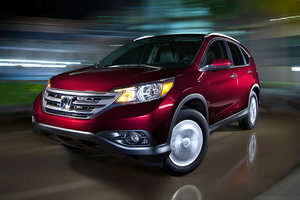 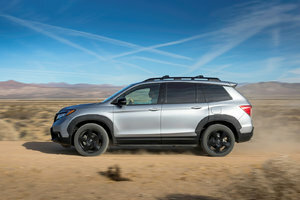 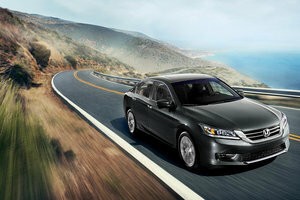 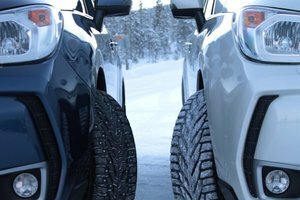 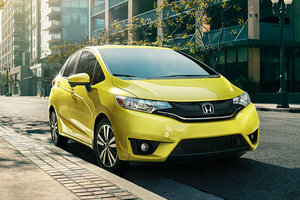 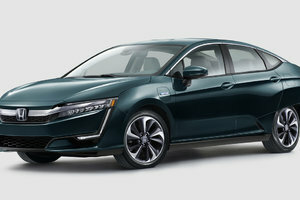 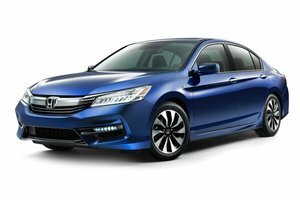 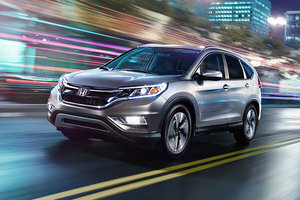 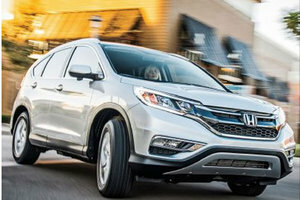 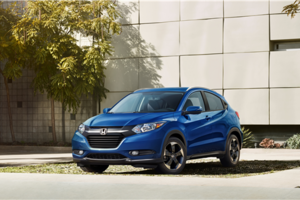 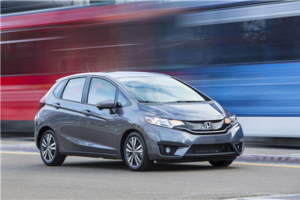 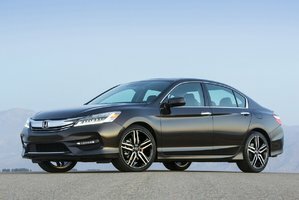 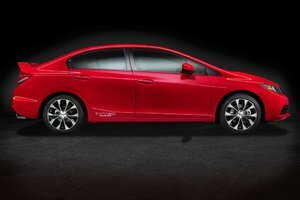 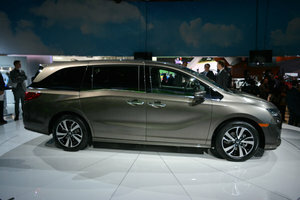 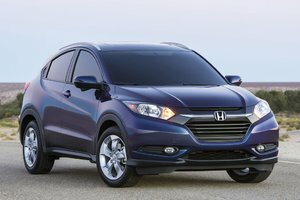 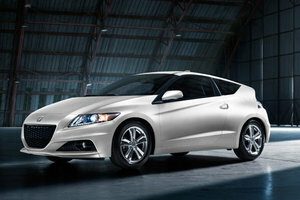 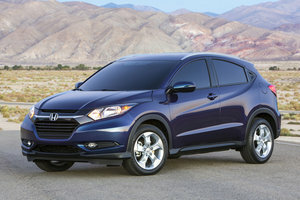 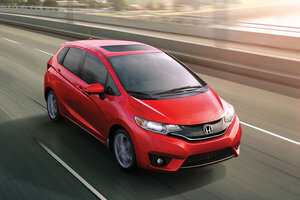 Drivers will appreciate the help of Honda electronics that regulate traction and improve stability. 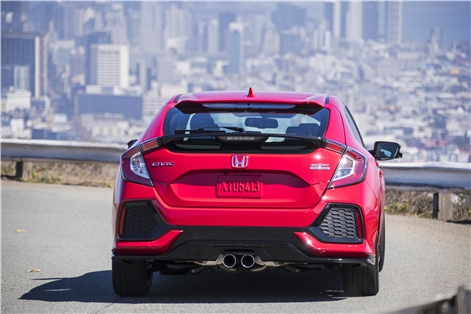 Cornering, for instance, is easier with Agile Handling Assist to regulate wheel spin. 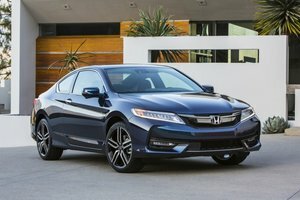 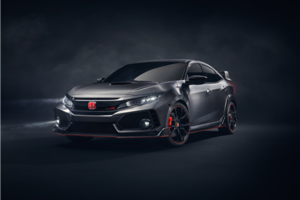 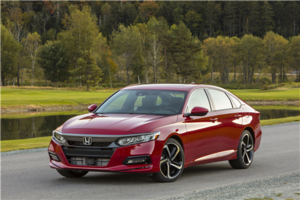 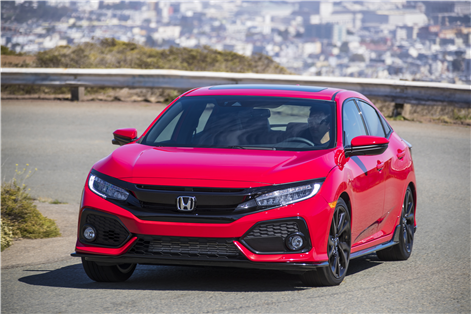 Under the hood of the Sport models, the Honda turbo is tuned to do more. 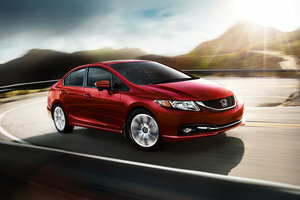 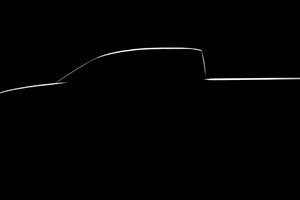 It kicks out 180 horsepower and 177 lb.-ft. of torque. 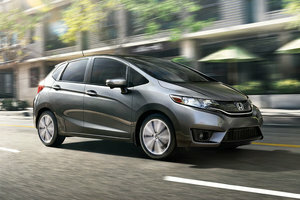 Yet it still earns 7.3L/KM combined fuel economy. 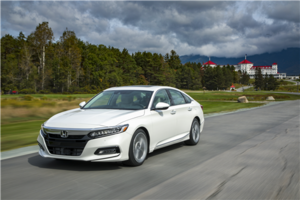 Drivers will appreciate how the car can help them improve safety and driving. 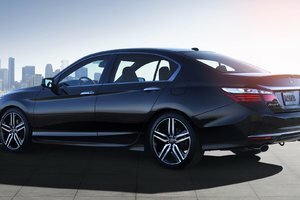 With Honda Sensing, Adaptive Cruise Control regulates speed in busy traffic and makes long commutes more enjoyable. 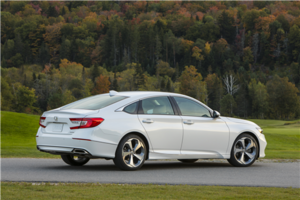 An autobrake acts as a backup to the forward collision warning. 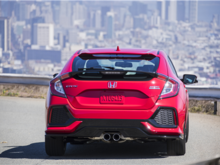 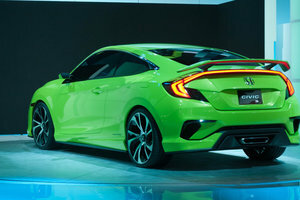 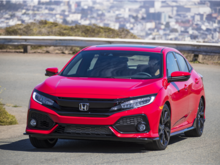 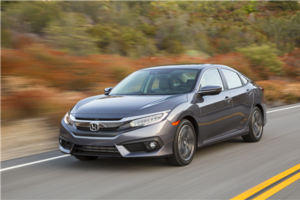 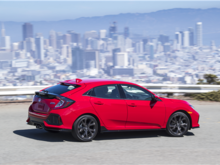 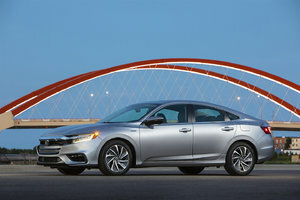 An assist can help steer the Civic Hatchback, bringing it back into the lane lines. 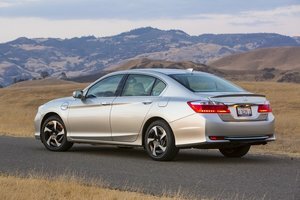 Throttle reduction and steering assistance help the car if it starts to slide off the road. 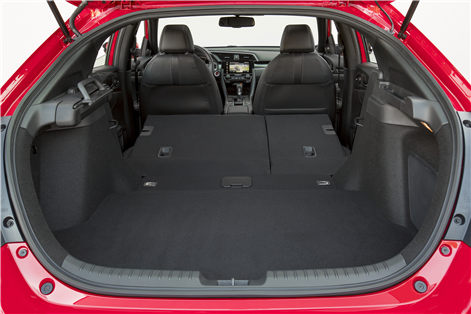 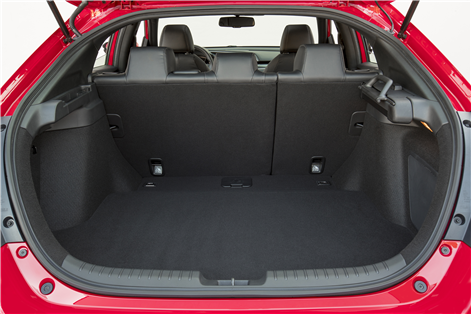 Inside, the LX starts with heated front seats, and the value doesn't stop there. 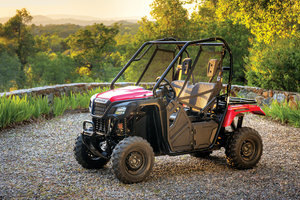 A 180-watt AM/FM audio system with MP3/Windows Media Audio playback capability and 8 speakers ensures proper entertainment on this base variant. 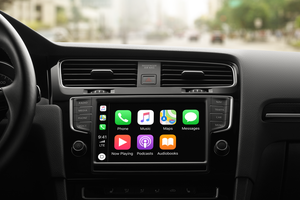 Moreover, Android Auto and Apple CarPlay multiply the ways smartphone users can access their favorite music, audiobooks and navigational tools. 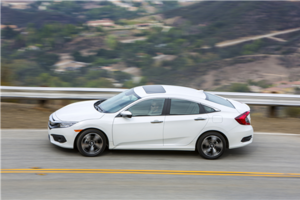 A dual-zone climate control system with the Sport model. 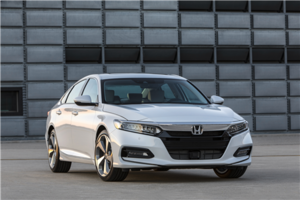 This edition has a Proximity Key for fast entry and automated lock-up when the owner walks away. 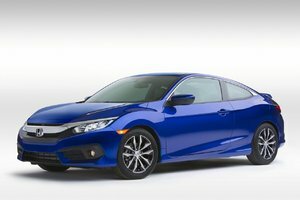 Sport Touring models move shoppers into premium territory. 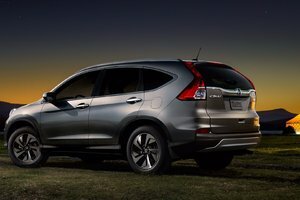 Leather covers the seats, and a more advanced touchscreen adds built-in navigation. 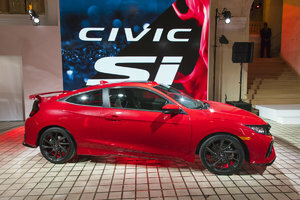 Music sounds great coming from the 542-watt, 12-speaker system. 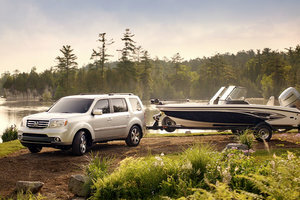 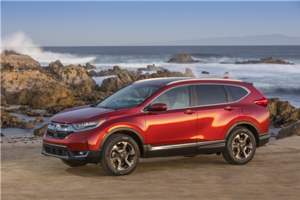 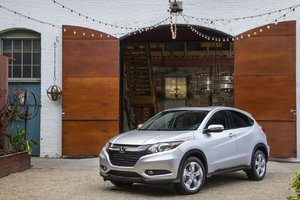 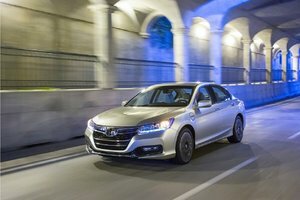 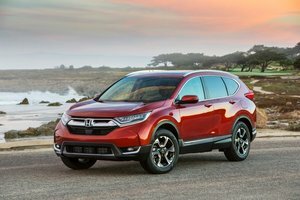 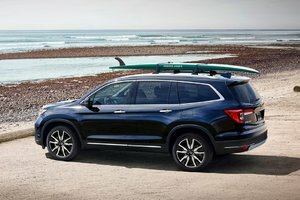 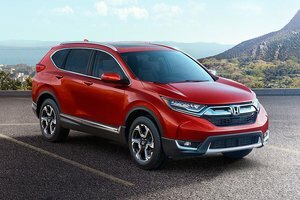 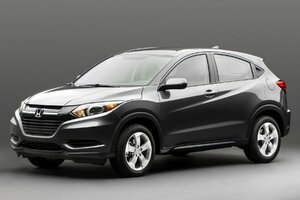 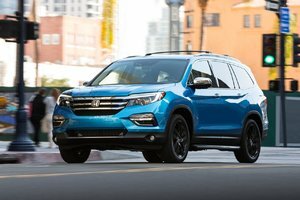 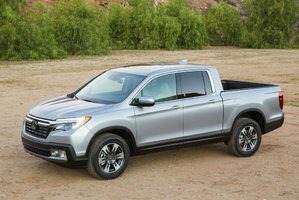 All of these features add up to a value package, especially when you consider Honda's proven durability. 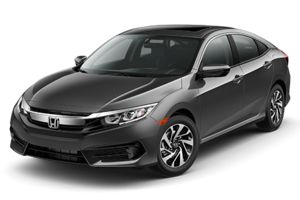 Check out the versatile, utility-minded 2018 Honda Civic Hatchback at Bathurst Honda and take it for a test drive to see and feel everything it has to offer.